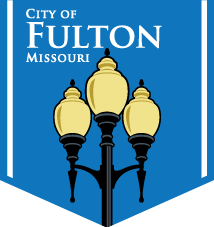 The City of Fulton’s annual Clean ‘N Green Week begins on Saturday, April 9, with the opening of several disposal sites. The Household Hazardous Waste Collection Center and Electronic Waste Drop-off Site will be open from 9 a.m. until 1 p.m. on the second and fourth Saturday of each month through October. Both are located at the Tennyson Road Fire Station, 151 West Tennyson Road. Meanwhile, the Yard Waste Drop-off Site will be on from 8 a.m. until noon on the second and fourth Saturday of each month through October. It is located at the old City Landfill at 6797 County Road 305. Between Monday, October 11 and Friday, October 15 is the City’s annual Spring Cleanup. On resident’s regularly scheduled solid waste collection day, they can set out at the curb items that normally require a special pickup. These include sofas, televisions, mattresses and more. The week concludes on Saturday, April 16 with the 15th annual Clean Sweep Saturday. Individuals and groups will scour city streets to pick up litter and debris. Supplies and pickup locations can be secured in Memorial Park beginning at 8:30 a.m. Following the pickup, lunch will be served at the pavilion at Memorial Park. Since the event began in 2001, more than 18 tons of trash has been collected. 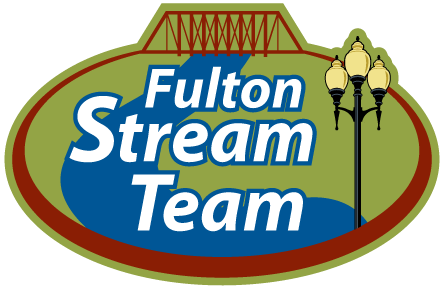 New to the event schedule for 2016 is the addition of the Fulton Stream Team. Comprised of individuals, groups, students and businesses, the Fulton Stream Team will periodically monitor local streams and remove litter and debris. Clean Sweep Saturday will mark the groups first official outing.